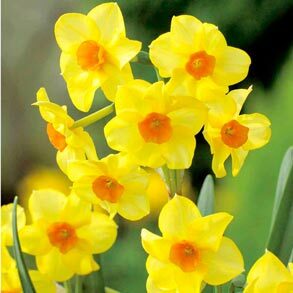 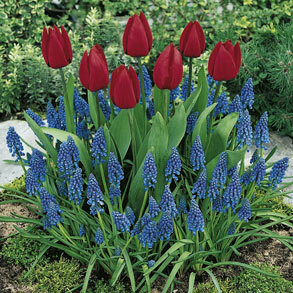 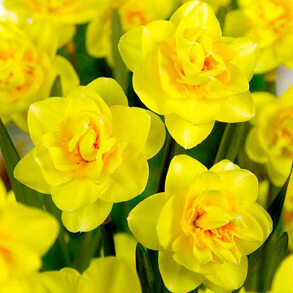 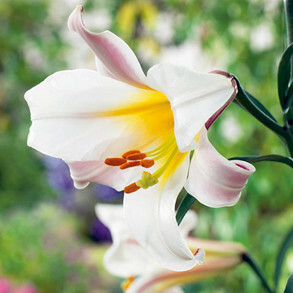 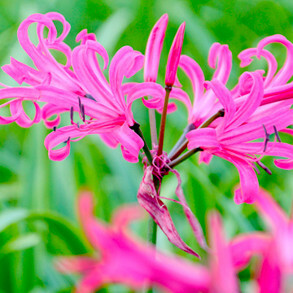 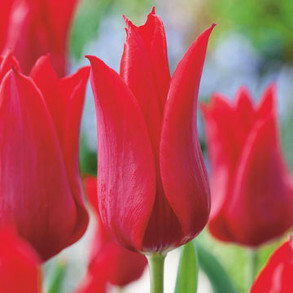 Dobies bulbs are chosen with care to bring glorious colour into your garden and home simply and conveniently. 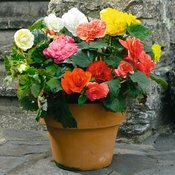 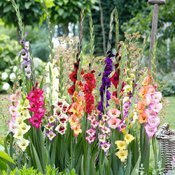 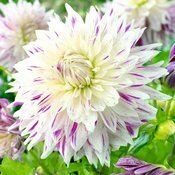 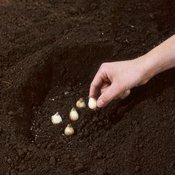 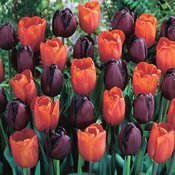 It's our policy to supply bulbs of a size to ensure good flowering performance so they should provide you with better results than smaller bulbs you may see elsewhere. 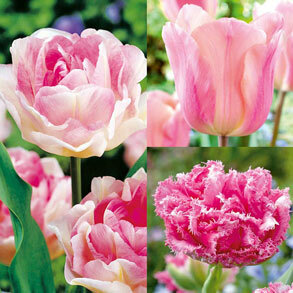 Our beautiful tulip bulbs mean you can enjoy your favourite shades all season. 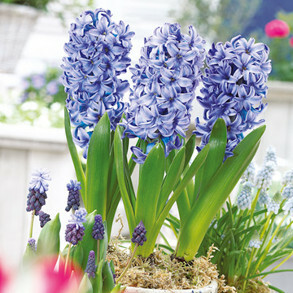 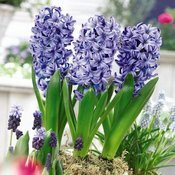 A colourful display of fragrant hyacinths, perfect for your spring borders or containers.